Check out Tobi's Flow With Me Keyhole Tank Top Sleeveless tank top with high neck, flared body, and back keyhole opening. Wear casually or dressed up for work. 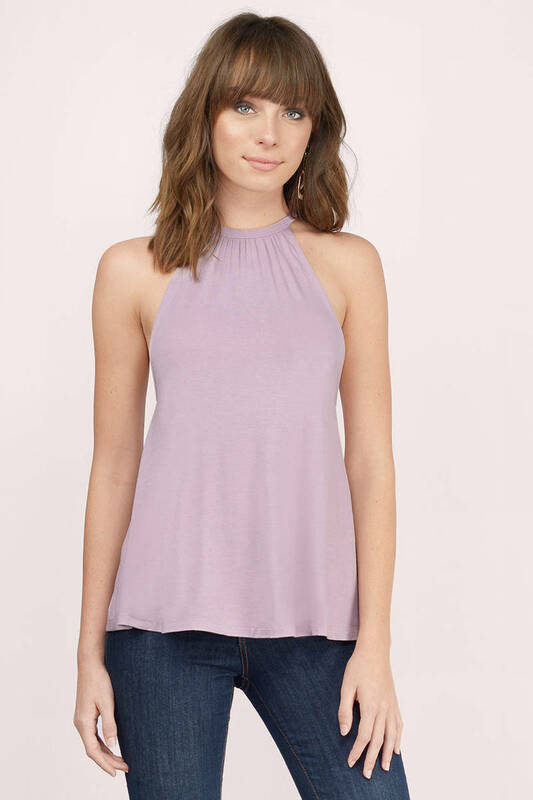 Sleeveless tank top with high neck, flared body, and back keyhole opening. Wear casually or dressed up for work.